Available for 2019 Pre-lease! 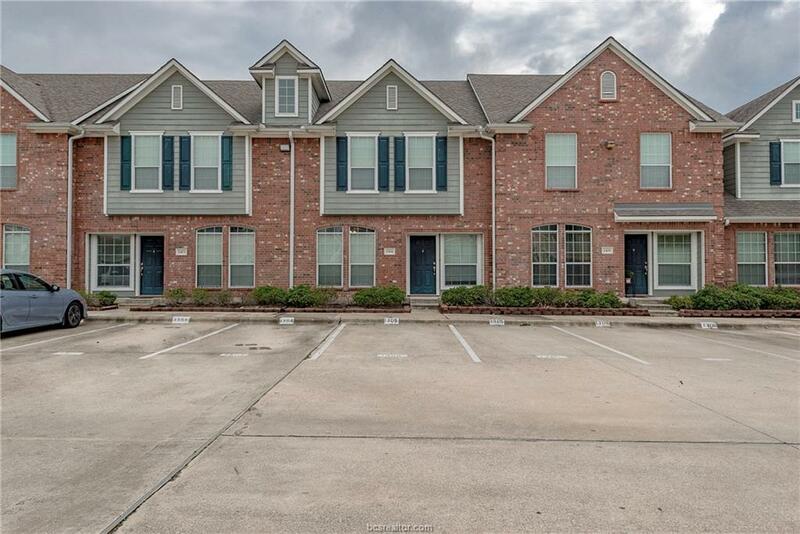 This four bed four bath townhome in College Station is in the gated community of Waterwood Townhomes, just a minute walk from Central Park and a short drive from retail and restaurants. This home features a small fenced backyard and includes a washer and dryer. The bedrooms and stairs are carpeted, with tile in the common areas. Home is under Waterwood Townhomes Deed Restrictions. Pictures of model not of actual unit. 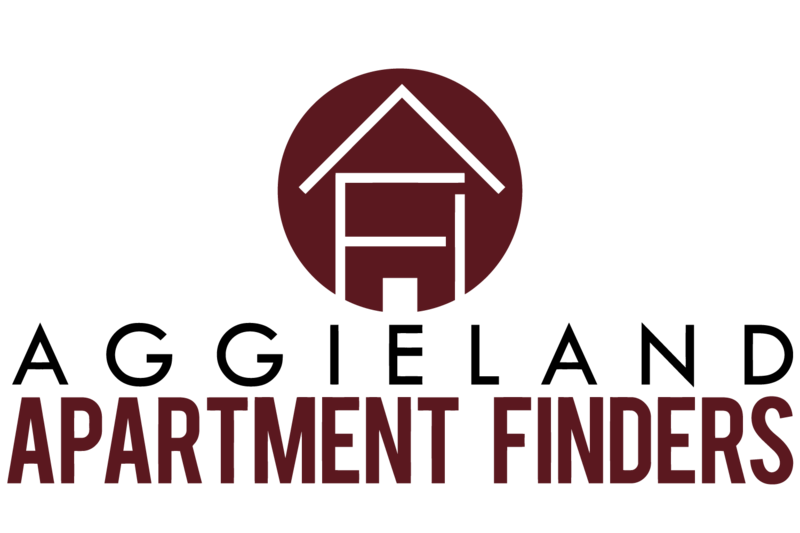 Same floorplan, interior features may vary.